Yay the sun is finally back, I've got the whole weekend ahead to sunbathe and I'm pretty sure I've tried enough ice cream in the past couple of weeks to become a ice cream connoisseur. I absolutely love the heat but you know what doesn't love the heat? My makeup. I commute to work on the northern line every morning and I can't even tell you how sweltering hot it is on that tube, it's actually like being cattle. Regardless I still put on makeup everyday with the full knowledge that I will most likely sweat it off. However saying that I have come up with a few tips on how to tackle the summer heat and keep your makeup looking fresh throughout the day. 1. The less the better! 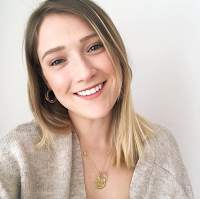 I have been really stripping down my makeup routine to 4 products blog post here and that's about it. I don't bother with a heavy foundation because you just don't need to close your pores up anymore in this heat and layering thick product won't give your skin enough breathing room. Opt for a BB cream or a tinted product like the BareMinerals Complexion Rescue which is lightweight and doesn't feel or look heavy. 2. Start with a tacky base! And you know what makes a great tacky base? A fabulous moisturizer with SPF and/or sun cream. Although I know people don't particularly like their skin to feel tacky, trust me, it definitely does a great job at priming your skin and more importantly, you need to protect your skin even underneath makeup. The bareMinerals Complexion Rescue Defense Radiant Tint Protective Moisturizer has an SPF of 30 and aims to protect sun damage and if you've got dry skin allows a base that is a little more radiant. The Solait Face Sun Cream is a great drugstore option as well as it has a five star UVA rating and mattifying properties which create a smooth complexion rather than making you look greasy. I know what you're thinking, isn't powder like the most important thing ever in this heat?! To some extent you definitely need to get yourself a good setting powder, but by all means do not cake your face in it! No matter the setting spray, there will always be a little bit of foundation that does move due to the heat and if you over powder it'll start making your face looking a lot more patchier. You're much better off powdering in the morning and then only touching up on the go. Rimmel Exaggerate Waterproof Eye Definer Noir is my go-to eyeliner to tight line with as I find it just does not budge or smudge in the heat and my leaking eyes but also comes off with makeup remover! For mascara, my all time favourite KIKO Extra Sculpt Mascara also comes in a waterproof version which is hands down the best drugstore mascara I've ever used. The formula isn't messed about with just because it's waterproof and you still get full and fluttery lashes. 5. Find a holy grail setting spray. I don't particularly wear setting spray everyday to work, but if I know I'm going out to drinks afterwards or going out for the day on the weekends, I have to set my makeup otherwise it literally slips and slides all over the place. 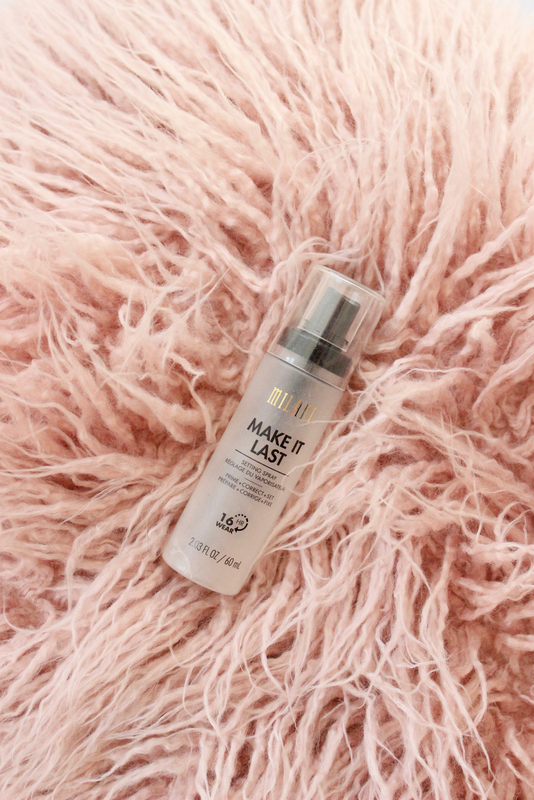 The Urban Decay All Nighter Setting Spray is some pretty industrial stuff and amazing for nights out and long days in the heat, but for more of an every day use and one that is less expensive, the Milani Make It Last Setting Spray* does an incredible job. Not only does it give my face a lovely finish and feels cooling when applying it it doesn't do too bad of a job keeping your makeup from disappearing throughout the day! Let me know in the comments below how you're keeping your makeup from looking fresh throughout the days! Trust me, all tips welcome! I would be lost without my Urban Decay setting spray in this weather! Yay!! I actually follow all of these tips already, and though I use the Mario Badescu facial sprays to set my makeup normally, I will most definitely have to try the Milani one out!!! I really want to try that Milani setting spray. I agree with the light foundation. Great post!